Rechargeable hand warmer that's so soft! The Lanaform Hand Warmer is constructed of 4 thin, thermo-compressed film layers which contain the water within and keep it warmer for much longer than a traditional hot water bottle. It’s also completely sealed, making it safer and a lot easier to use. The water filling of the hand warmer makes it malleable, so that it will comfortably mould around wherever you place it. Its soft and velvety casing feels so soothing against the skin and makes it even more comforting to hold. You can place your hands into the pocket on the front of the hand warmer to encase them in its warmth and make your hands nice and toasty in record time. 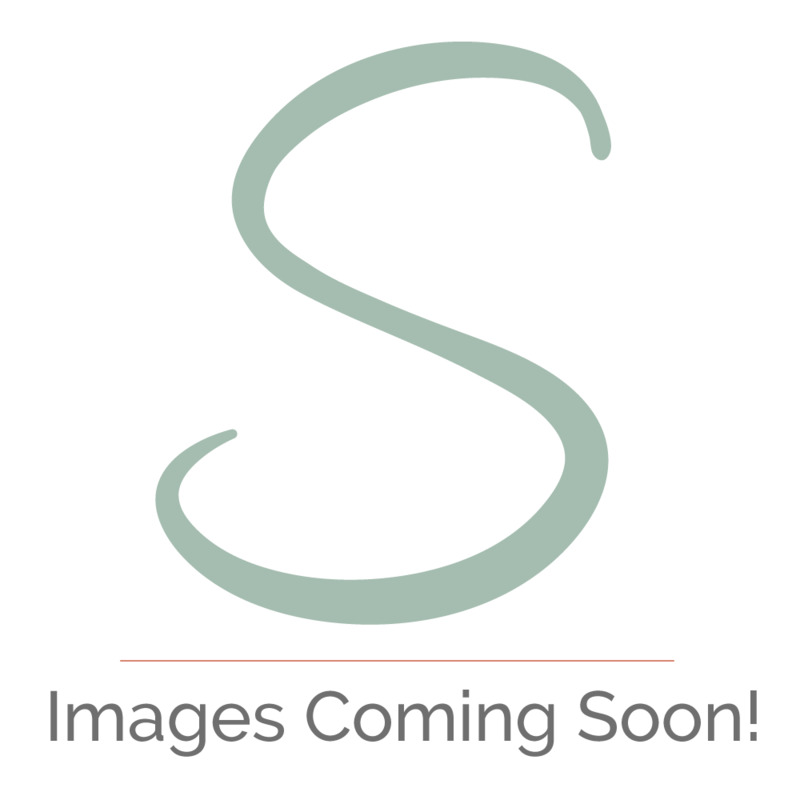 At 28 x 19cm (11 x 7.5 inches) it’s the perfect size to take with you when you’re out and about – perhaps to outdoor events like football matches or simply while doing your chores on the high street. It will be so much nicer being outside in the cold and wet winter weather when you’ve got your own personal heating system tucked away in your coat! 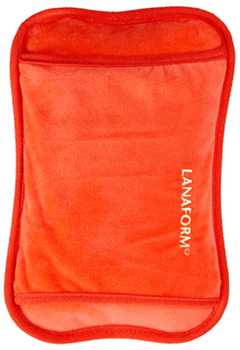 As the Lanaform Hand Warmer is also a cushion, you can use it to soothe any aches and pains – try using it on your lower back or neck, or against your stomach for period pain. To charge your hand warmer, place it on a flat surface and plug in the charger plug. A light will come on and the warmer will begin to heat up immediately. After only 10 minutes, it will have reached the maximum temperature of 60 degrees Celsius (140 fahrenheit). The light will go out so that you know that you can remove the charging cable and begin using your hand warmer. It will stay warm for up to 4 hours; perfect for taking out with you or just snuggling up on the sofa. Warming up hands and body, easing muscle pain. 600W / 220-240V / 50Hz. UK Adaptor/plug. Factory fitted, screw fixed adaptor to the EU plug.